Cassette Kids was formed about five years ago in Sydney, Australia. Within their relatively short time together, the quartet has obtained considerable attention from the press. They have also won a few awards and had their music featured on television a few times. 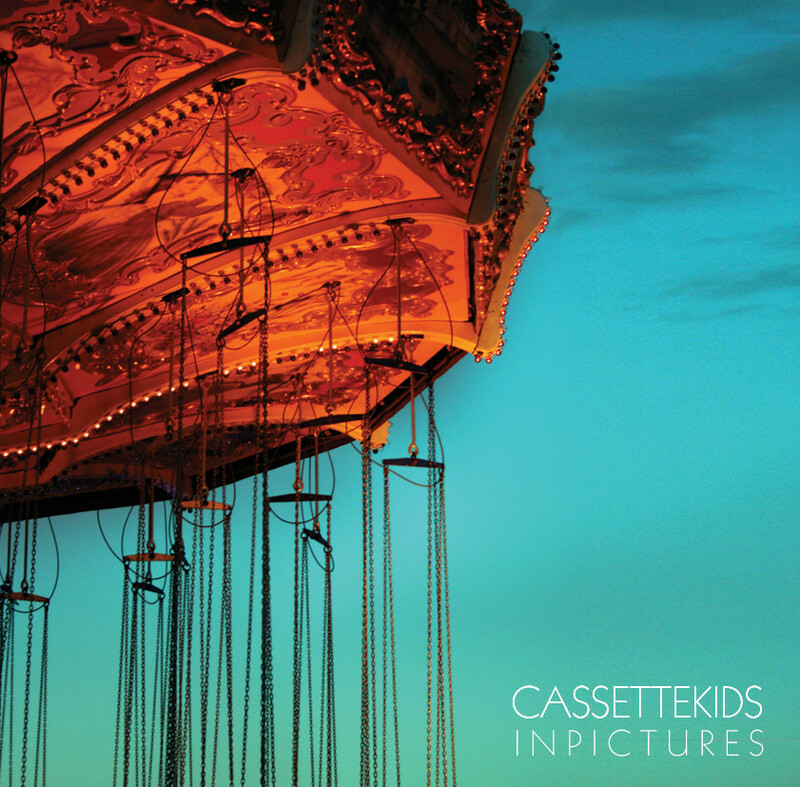 Cassette Kids, previously know as Casa Del Disco, are one of those guilty pleasure indie bands that anyone would like. I tried to convince myself that I didn't like them, but their track "Horizon" kept changing my mind. The uplifting beat, wonderful vocals, and execution are the culprits that kept luring me back in. "Horizon", which is off of the band's In Pictures EP, came out not too long ago. Check out the single and browse through the band's other tunes which are located on their SoundCloud page. It's not too late to hop on board.